Range anxiety isn’t holding back the electric car. Sales figures are in for the first half of 2013, and they show that 100% electric cars, buoyed by the Tesla Model S and Nissan Leaf, are outselling their plug-in hybrid counterparts in the US. 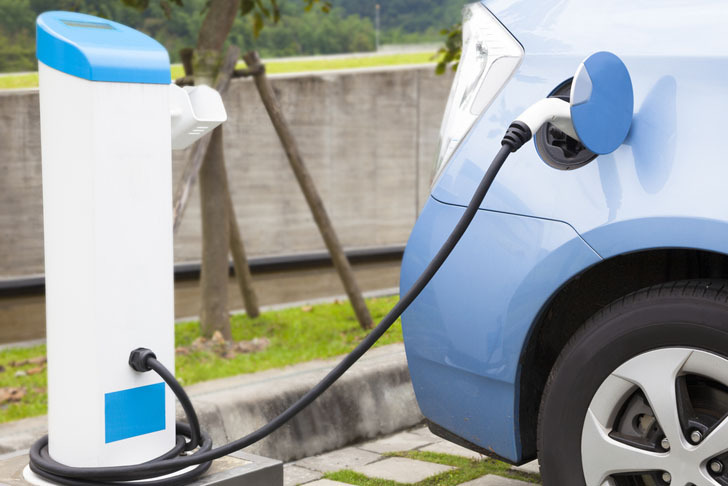 It’s the first time that electric car sales have even come close to catching up with any kind of car with a gas engine, and it challenges the assumption that recharging time and range anxiety are preventing people from buying electric cars. According to Green Car Reports, American drivers purchased at least 20,121 electric cars in the first half of 2013 — 9,839 Nissan Leafs, 882 Mitsubishi i-MiEVs, and about 9,400 Tesla Model S cars. That’s more than the 18,335 plug-in hybrids and Chevy Volts that were sold in the same period. 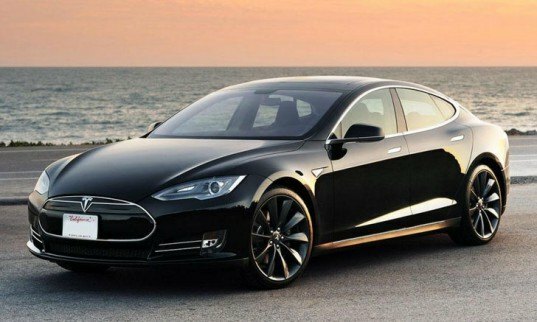 A big player in the upswing from 2012 to 2013 is Tesla Motors, which has enjoyed an outstanding six months. The biggest news during that period was that the company turned a profit for the first time in its 10-year history, thanks to higher-than-expected sales of the Model S. By early April, the company had sold 4,750 units of the Model S, greatly exceeding expectations, and sales have continued to grow since then. As Green Car Reports notes, three plug in hybrids — the Mitsubishi Outlander, the Fiat 500e, and the Cadillac ELR — are set to hit the market before the end of the year. But if the Nissan Leaf and the Tesla Model S continue to perform as they have been, that won’t make much of a difference. The Fiat 500e is not a plug in hybrid! It is an all electric vehicle that will be available in the United States at the end of 2013 early 2014.